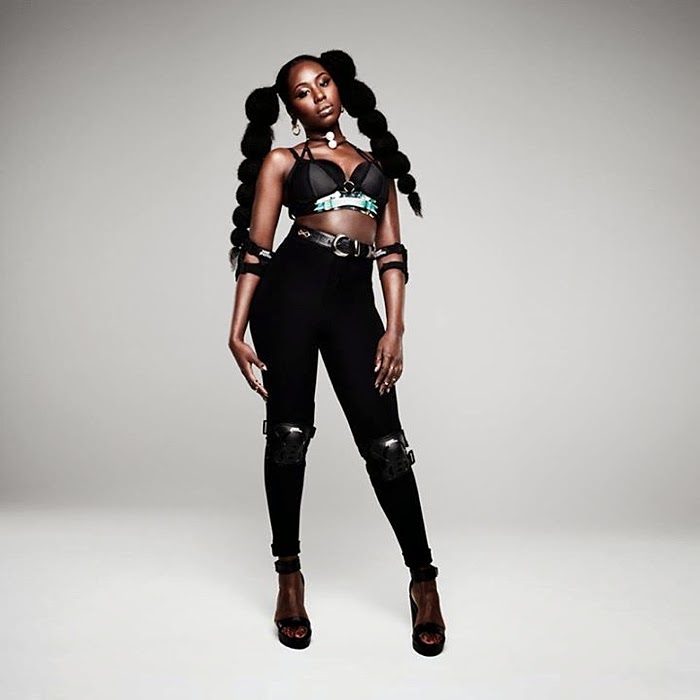 Moko, who was born in 1991, met her production team while attending Goldsmiths, University of London and was signed to MTA Records under Virgin EMI last year. Her sound is rich and harmonious while still retaining a versatility that makes for good club music, lounge music or even sleep music. "Your Love" is her debut single off of her upcoming EP "Gold," despite having released the EP "Black" in late 2013.